As a pre-Christmas event, join Sonia Hope (Library Manager) and Roshini Kempadoo (Media Artist, Photographer, Stuart Hall Library Animateur 2012) for a discussion of work by artists Martina Attile and Zineb Sedira. The evening will be based on screening extracts from Dreaming Rivers (1998) and the video artwork Silent Sight (2000), discussed within the context of writings on Attile and Sedira’s works. 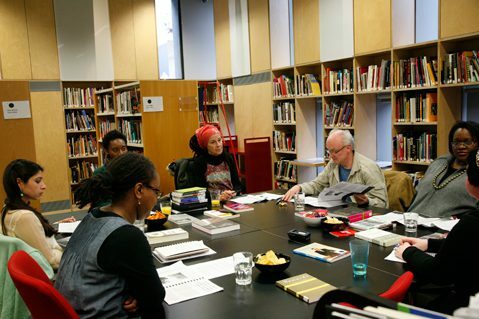 Contact library@iniva.org to book a place.